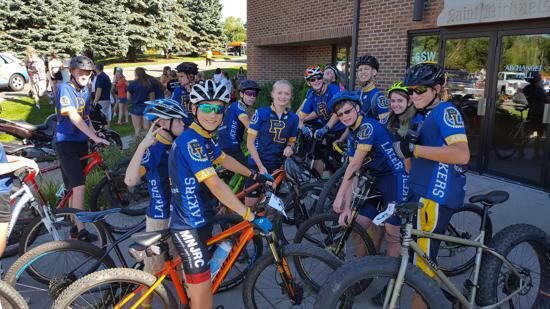 NICA MN High School Cycling League Pit Zone Registration Site. 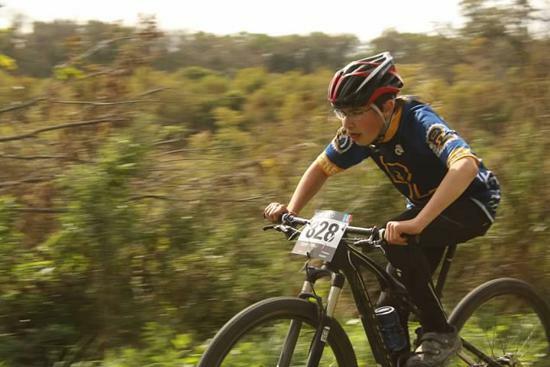 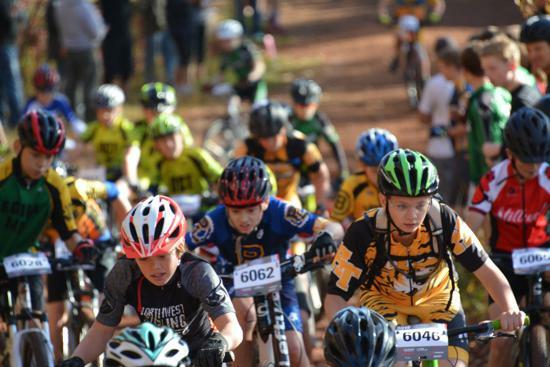 Latest NICA Video providing a great story about NICA and how HS MTB impacts kids lives in a positive way. 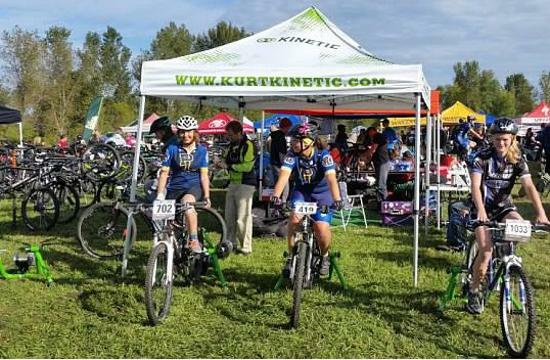 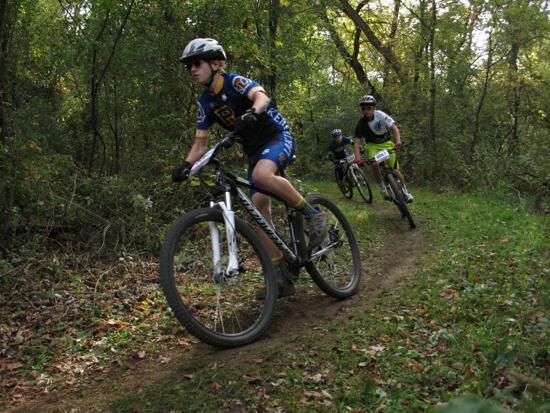 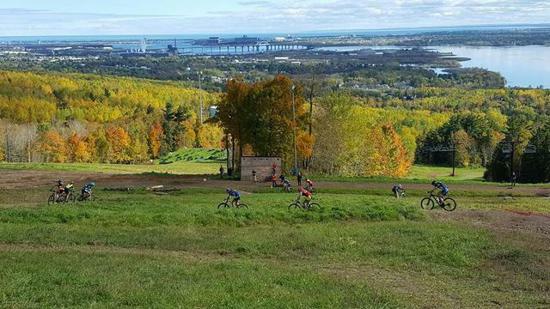 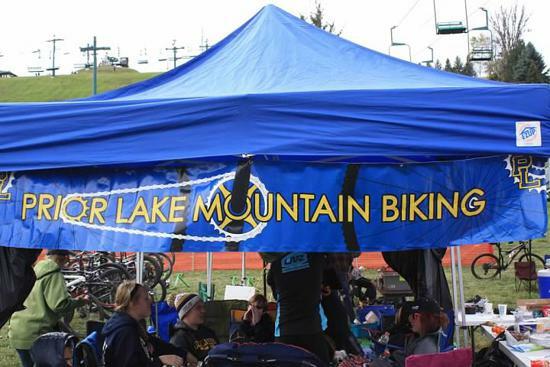 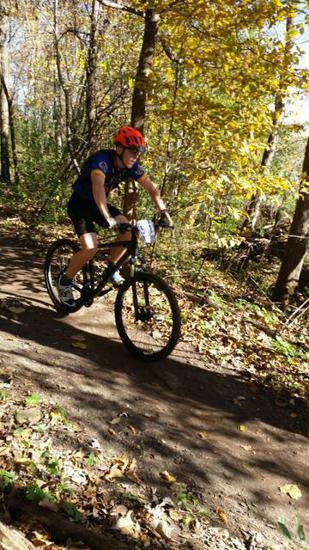 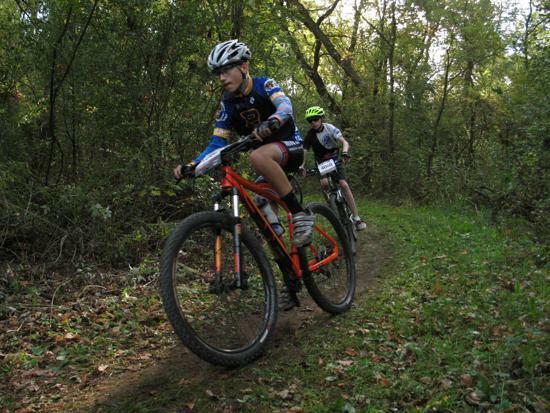 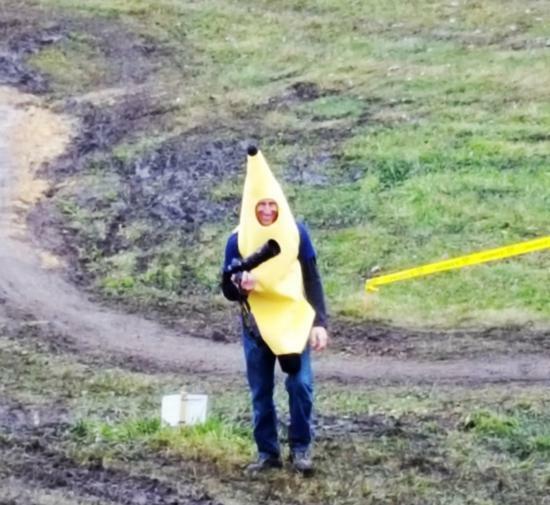 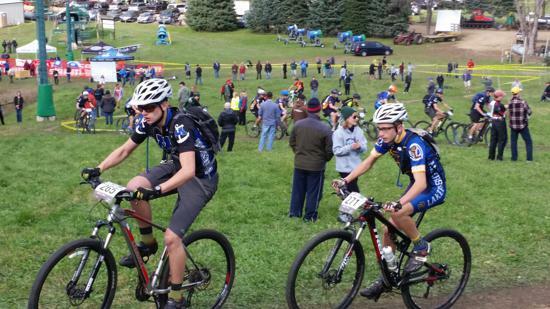 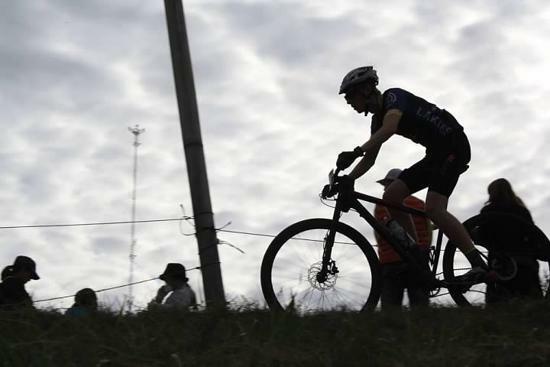 Request access to closed facebook group for Prior Lake Mountain Bike participants. 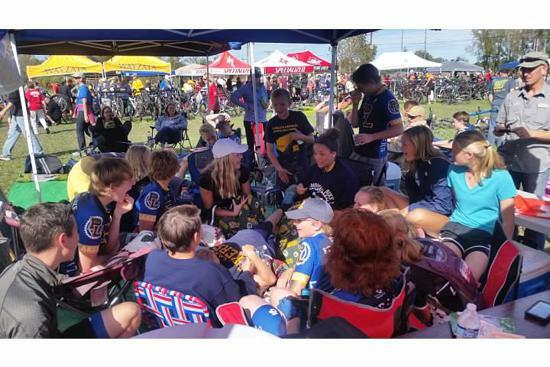 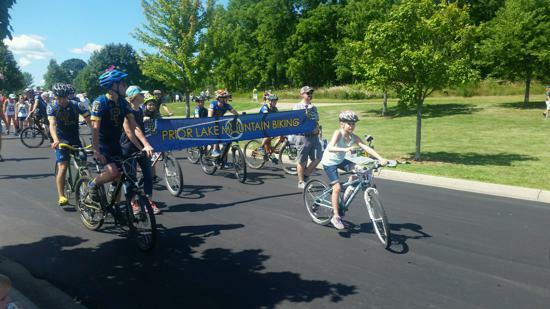 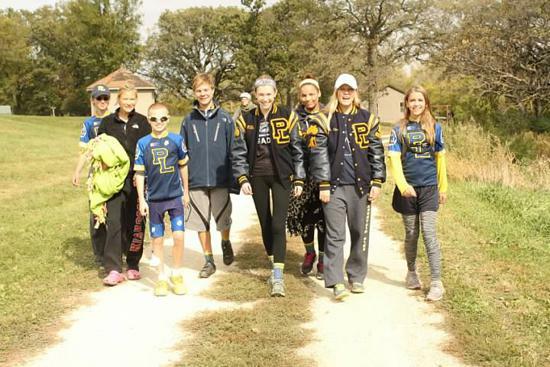 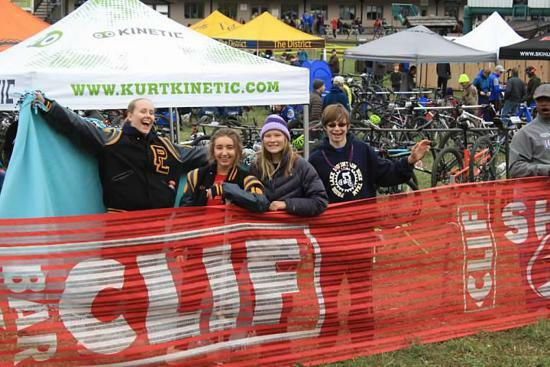 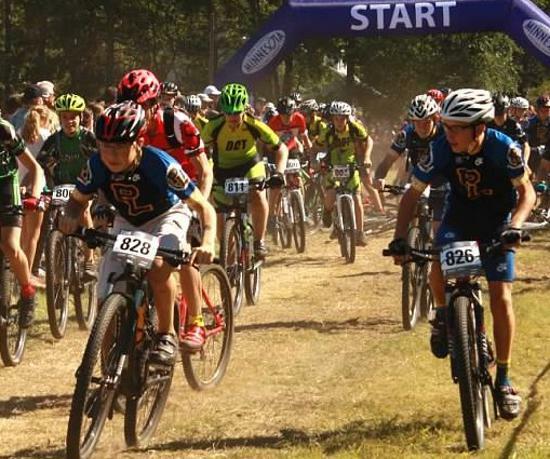 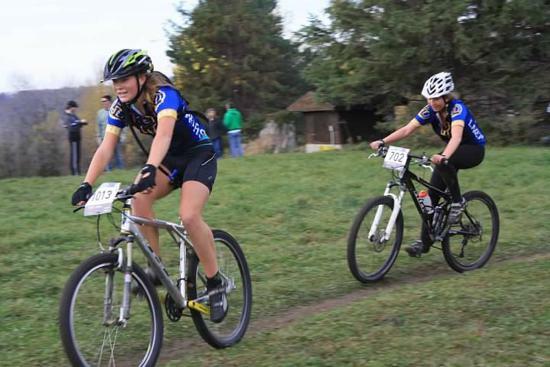 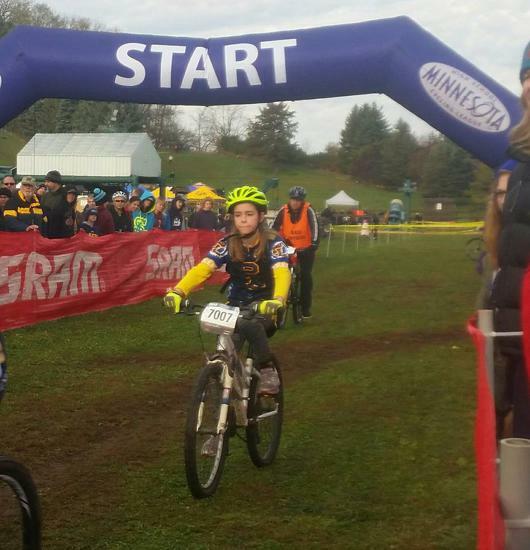 For more information on the Prior Lake team contact Head Coach Mike Binkowski at PriorLakeMTB@gmail.com. 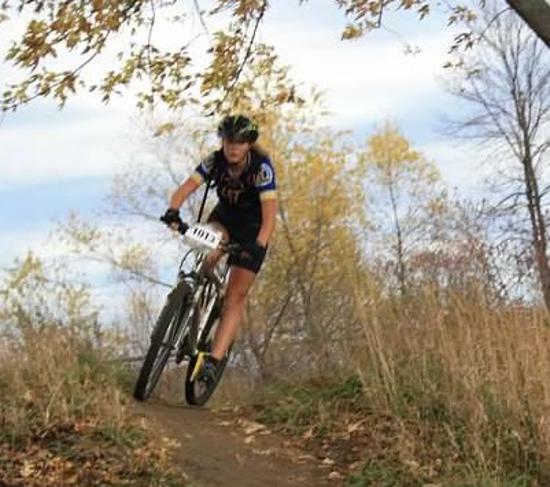 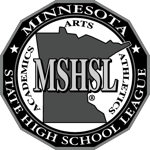 Information on the Minnesota High School Cycling League can be found at www.MinnesotaMTB.org.